Actor Val Kilmer talks to Larry King about losing the Grammy Award for Best Spoken Word Album to Betty White. Magic Johnson's Daughter, Natalie Portman and Heat 2? 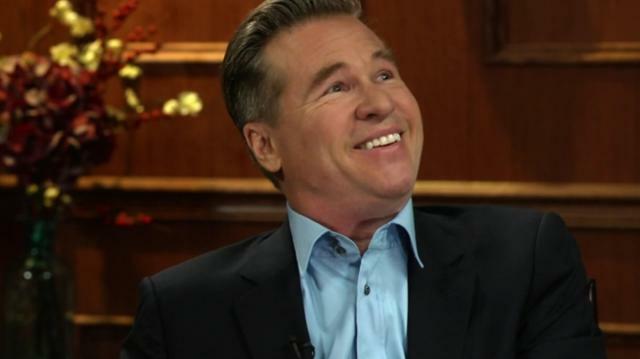 Val Kilmer Answers "If You Only Knew"